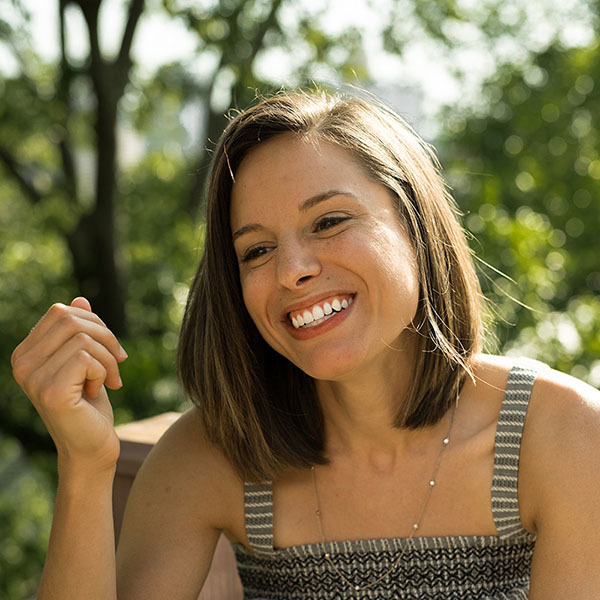 Activate your brightest smile yet. 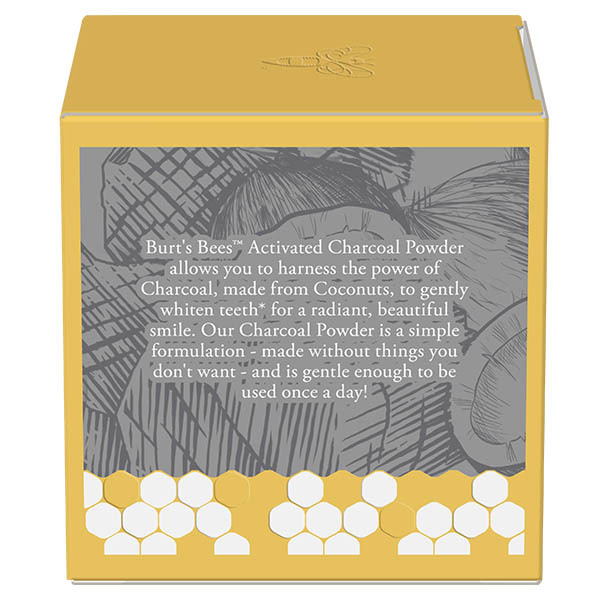 Burt's Bees Activated Charcoal is rated 4.5 out of 5 by 49. 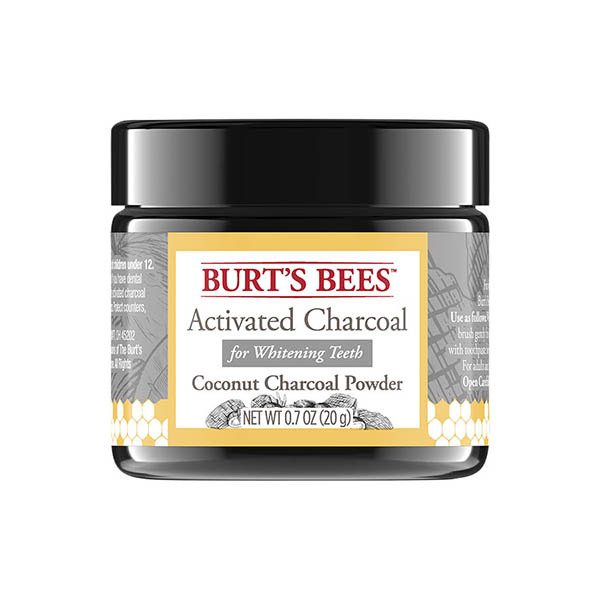 Burt's Bees™ Activated Charcoal Powder allows you to harness the power of Charcoal, made from Coconuts, to gently whiten teeth* for a radiant, beautiful smile. 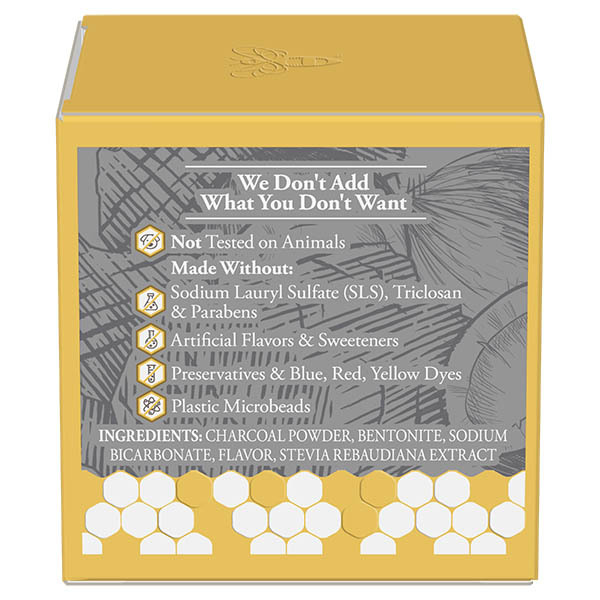 Our Charcoal Powder is a simple formulation - made without things you don't want - and is gentle enough to be used once a day! 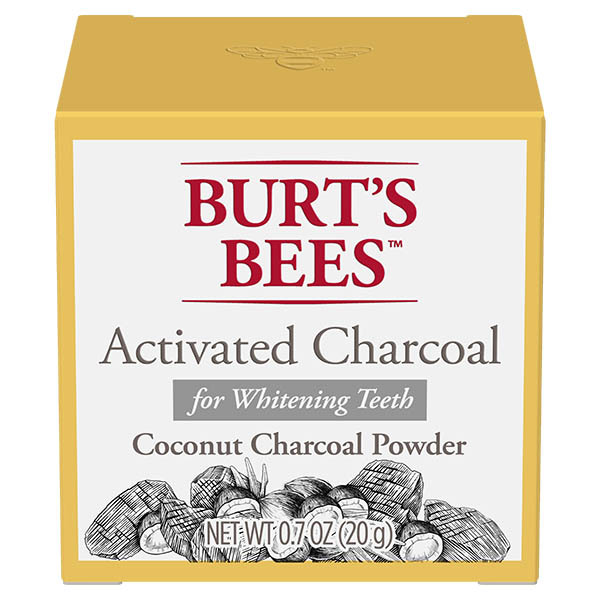 Wet toothbrush, dip into charcoal powder, brush gently for up to 1 minute, and rinse. 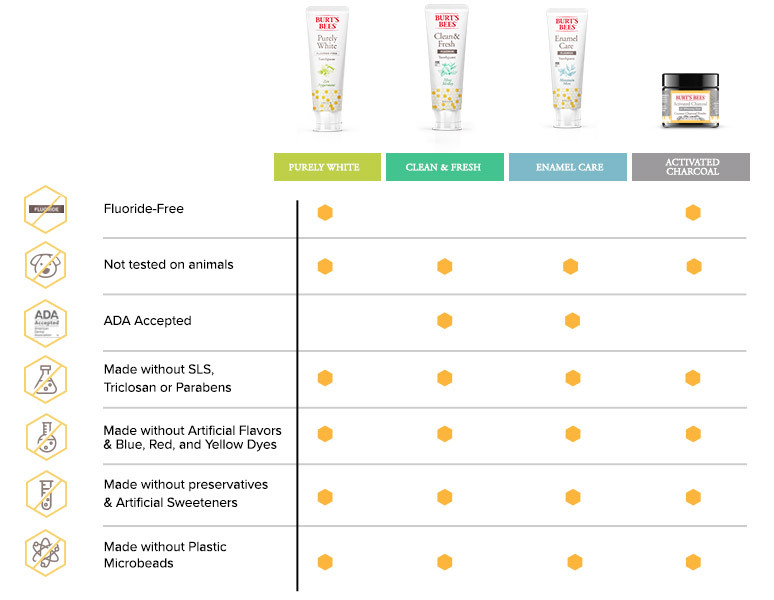 Then brush with toothpaste for two minutes and rinse. For adults and children 12 and up. 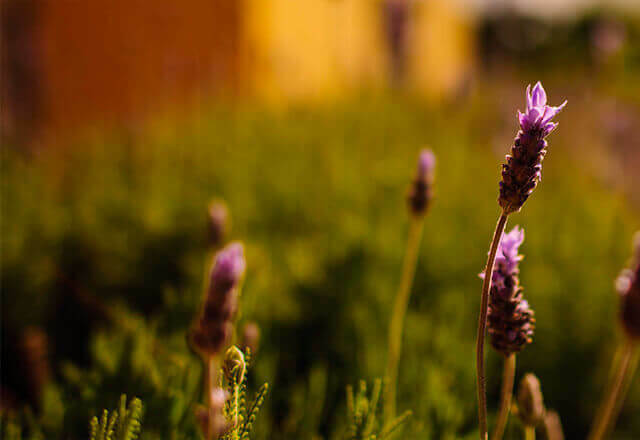 Open Carefully: Powder may spill, when jar is full.